San Antonio FC (1-3-1) beat Las Vegas Lights FC (1-3-1) 2-1 at Toyota Field on Saturday night. Goals from forwards Bradford Jamieson IV and Ever Guzman gave the Alamo City club its first win of the season. SAFC opened the scoring in the 16th minute when Jamieson IV picked off a slow back pass from a Las Vegas defender and slotted it past goalkeeper Thomas Olsen for the 1-0 lead. The goal marks Jamieson IV’s first SAFC goal since joining the club on loan from LA Galaxy (MLS) prior to the start of the season. 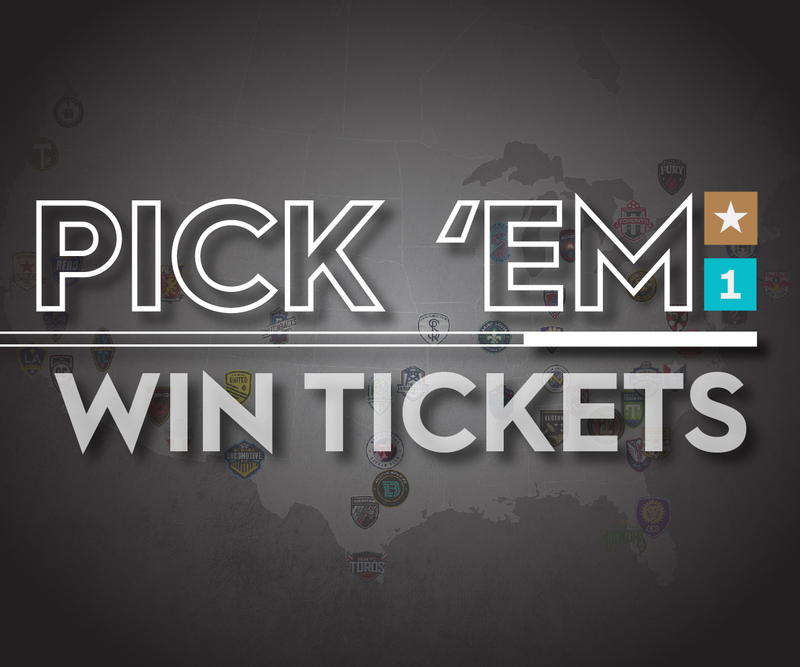 The Alamo City club doubled its lead in the 83rd minute when midfielder Jack Barmby found Guzman with a through-ball, which the striker dribbled past Olsen and finished into an open net to make it 2-0. 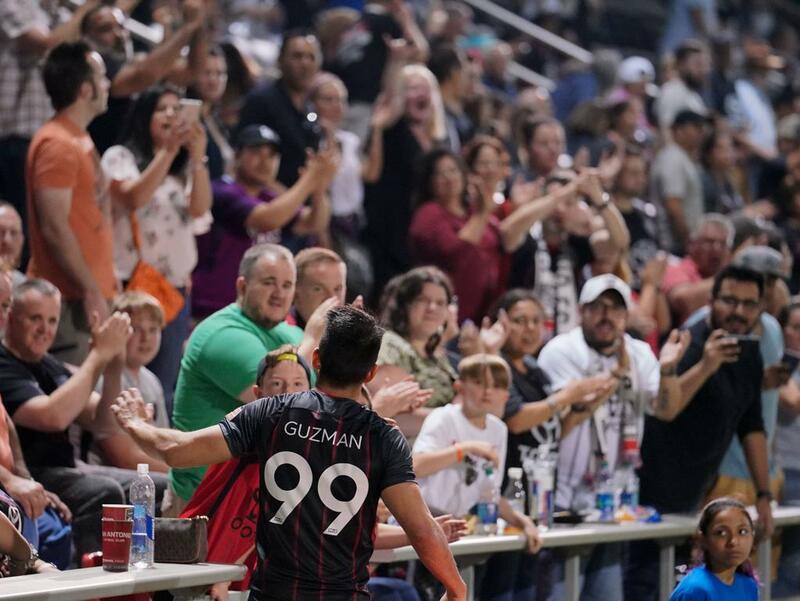 The goal marked Guzman’s second of the season and 17th for SAFC in USL Championship play since he joined the team in August 2017. The Lights pulled one back late in stoppage time after a handball in the SAFC box resulted in a penalty kick for the visitors. Forward Irvin Parra beat goalkeeper Matthew Cardone from the spot to make it 2-1 just before the final whistle. Defender Johnny Fenwick made his SAFC debut on the night, recording six clearances, one tackle, and an 80% passing accuracy in 34 minutes played. SAFC will return to USL Championship action on Saturday, April 13 as they host LA Galaxy II at Toyota Field at 7:30 p.m.